We're happy to say that Gravity Ark has officially released on both Google Play and iTunes's App store. 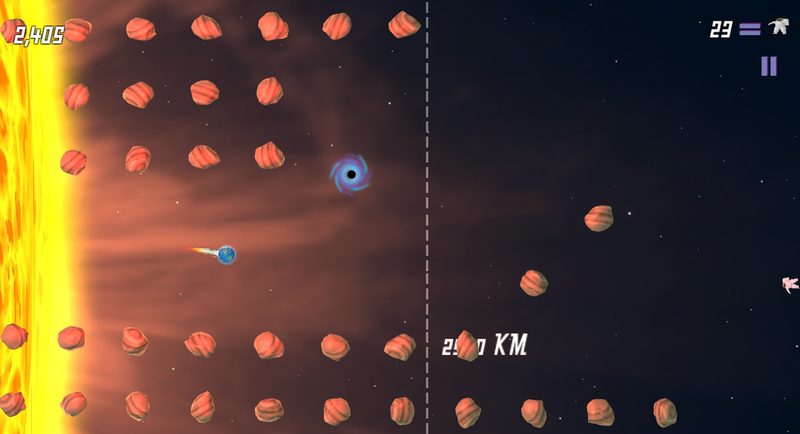 Gravity Ark is an endless runner, with a supernova on the left and endless space on the right. With the touch of your finger, you create black holes, whose gravity redirects your ship, enabling you to avoid the asteroids ahead! So, what about more ships? You can collect ships that span from the Earth to Space Bat, with a selection of the coolest spacecraft to see the end of the solar system. 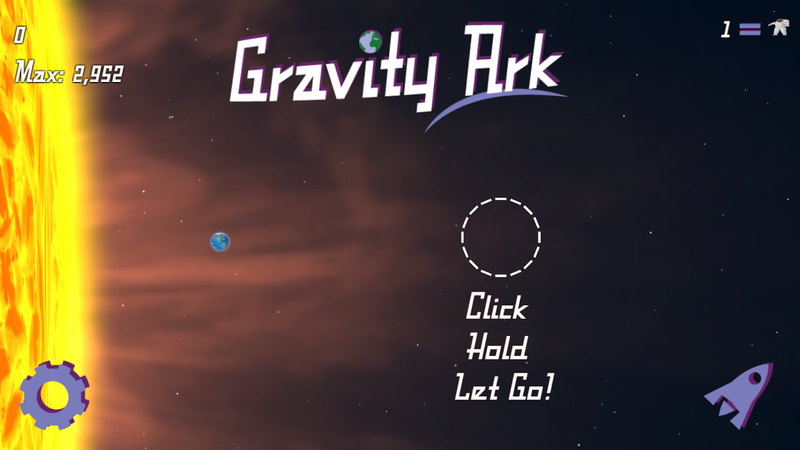 Collect ships and beat your high score in Gravity Ark, but most importantly: Stay alive! This is Chris/Matt Ross with WHY Games Studio. Hope your day is out of this world!